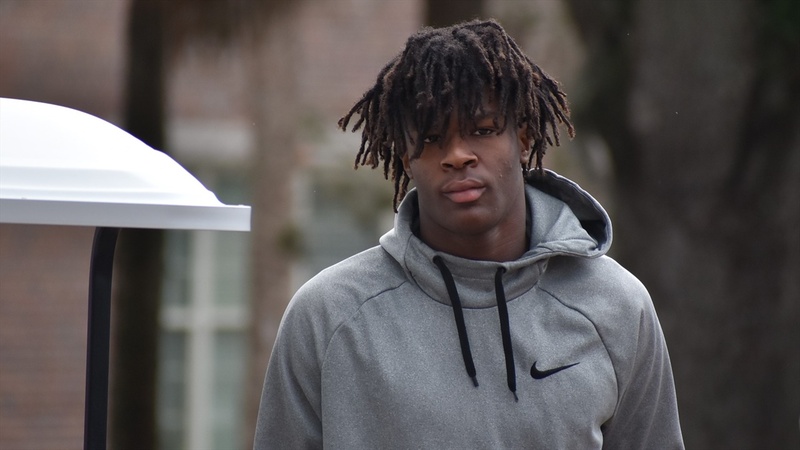 The ink is almost dry on the last National Letter’s of Intent which completed the Florida Gators 2019 recruiting class on Wednesday. So you know what that means; it’s time to move on to the 2020 class. Recruiting never sleeps, especially in the SEC, which is why when head coach Dan Mullen arrived on Wednesday afternoon to recap the 2019 NSD, he mentioned the staff had already been looking ahead. “We spent a majority of today meeting and watching and recruiting in the 2020 class already and preparing for this time next year.